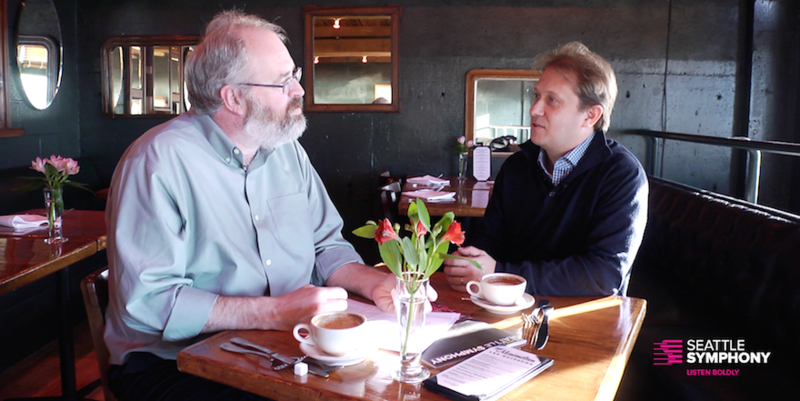 Ludovic Morlot and Dave Beck discuss the ideas of fracture and repair in Sebastian Currier’s Divisions and Robert Schumann’s Symphony No. 2. The Seattle Symphony will perform both of these works on April 23 & 25, 2015.